Your fence skills, is connected to your condition. 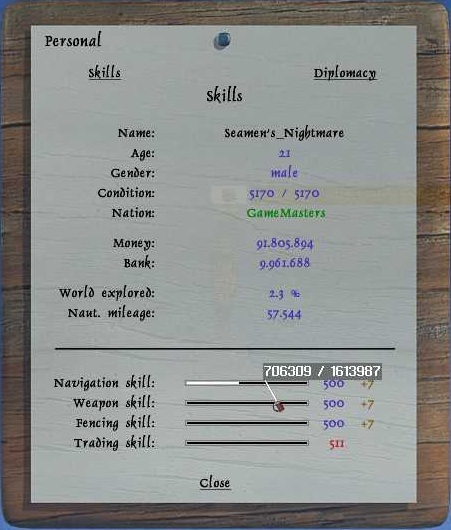 You start with fence level 1, which is 110 condition, for every level you increases your fence skill you gain 10 more condition. 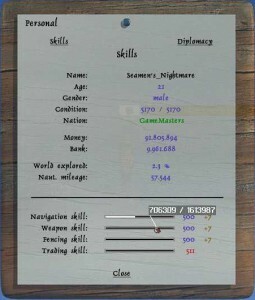 There is a very simple equation, to find how many fence skill points you need for each level. Where level is the level you already have. Example if you have fence level 10 and you want to know how many point to get to level 11, you simply type 10 x 10 x 35 = 3500 points.